3.Good after service after receive, making all good cooperation with you. After sale service: 1.Wanrranty:six months for battery,90 days for atomizer 2.Give replacement if there is quality problem How to order: 1. Tell us thr models, Quantities, resistance you want to order. 3. Checking the PI, and if you feel the price is reasonable, we will deliver the goods ASAP when we received your payment. 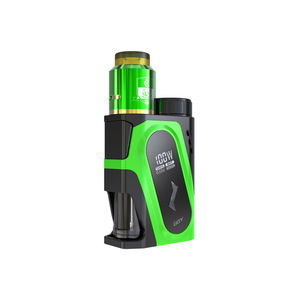 Shenzhen Uwin Technology Co., Ltd.
BOS-ll is an innovative cigarette smoking device that quickly raises the temperature as well as prolonging the lifespan of the device. 3. Is shipping for free9 No, the shipment fee needs to be paid by buyers, and it is determined by weight and shipment method. 6. What is the warranty of your product9 Half a year warranty from sending out your goods and one year for the accessories. Shenzhen Xjbliss Technology Company Ltd.
Our products are mainly exported to United States of America, Canada, UK, Middle East etc. With a strong team consisting of professional Designers and Engineers, we frequently present new products. 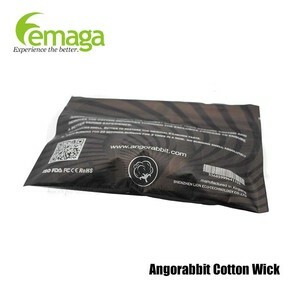 In addition, we have offices and warehouses overseas for instant service.
) 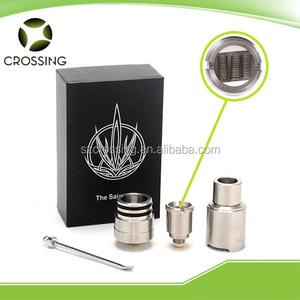 5) Functional Test (vapor amount, suction, return of e-liquid, leakage, battery capacity, battery resistance, short circuit protection, etc. 5. More than 3 times full range inner inspection for all cartridge parts, batteries and charger and etc. 6. The failure rate of our products in the final consumer market is under 2%. 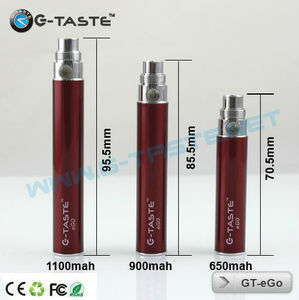 Shenzhen Ygreen Technology Co., Ltd.
3.All retrun itmes must be its original conditions, including box and accesories. Men made defects are not guranteed, such as broken and scratch. Welcome to visit our company and factory. New corresponding parts for replacement will be sent for free in next order. We are aiming at high-end markets with CE, FCC,Rohs etc, approved and research new vaporizers in each year with the professional technology. 3. Professional Service Our experienced salesman offer professional service for you. 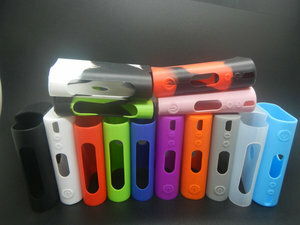 Alibaba.com offers 98 ego battery wrap products. About 16% of these are other healthcare supply. 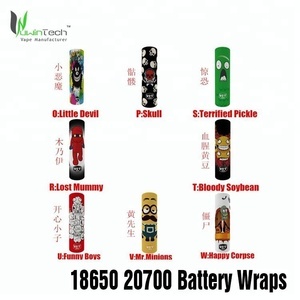 There are 20 ego battery wrap suppliers, mainly located in Asia. 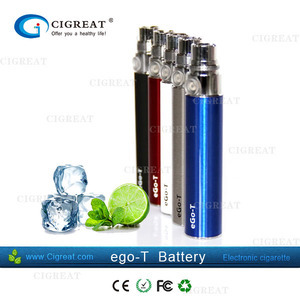 The top supplying country is China (Mainland), which supply 100% of ego battery wrap respectively. 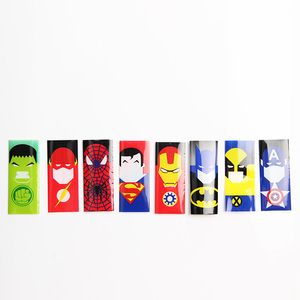 Ego battery wrap products are most popular in North America, Northern Europe, and Domestic Market.